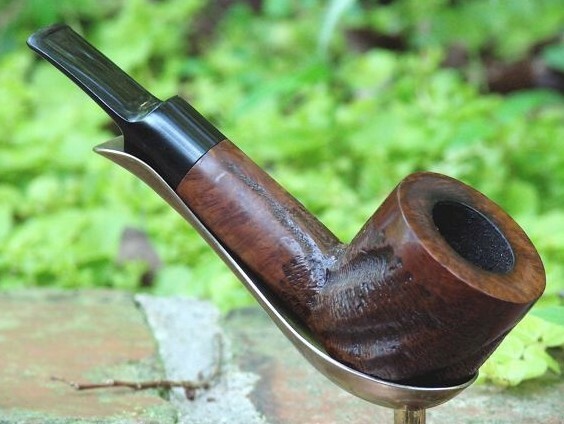 I say just call it a Grabow FH. That is good enough for me. 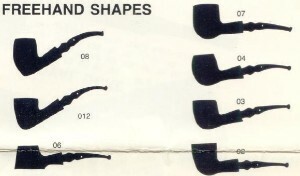 I do wish they had shape stamped all their pipes.